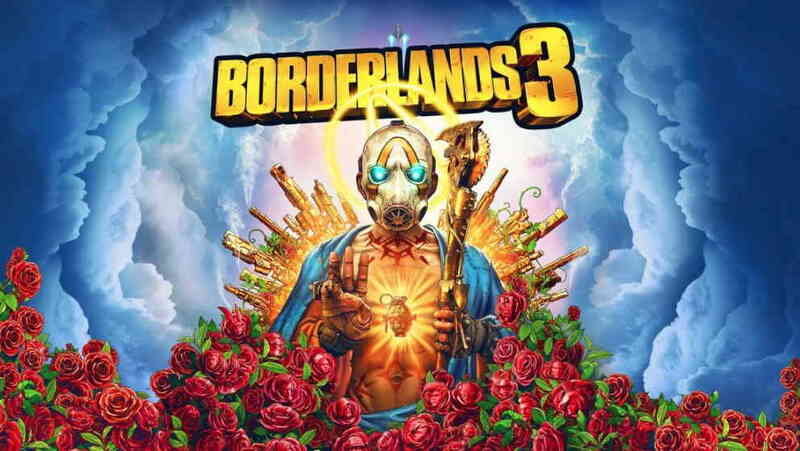 2K Games and Gearbox Software recently confirmed that Borderlands 3 will be available on September 13, 2019, on PC, PS4 and Xbox One. However, the game went on its first pre-order sale last week and it’s currently available for preorder sale on the 2K Games and Borderlands official website. Now, before its official release Gearbox Software has announced that Borderlands 3 Bandit Mask is Free right now on Xbox for a limited time. Now, players who have been waiting to get this cool Bandit Mask, they can grab it from the Microsoft store for free. Moreover, All players pre-ordering the Borderlands 3 will get a gold weapon skins for free, that includes, a gold weapon trinket and gold weapon skins that can be applied to all guns in the game. Did you know that our #Borderlands3 Bandit Mask is FREE right now on @Xbox?! While you’re at it, join our Xbox Clubs! Borderlands 3 comes in four different editions, standard edition, deluxe edition, super deluxe edition, and Diamond Loot Chest collector’s edition. Below you can find the bonus content included with every edition. Last week Gearbox also announced a new Borderlands: Game of the Year Edition to the original Borderlands game. The new edition is now available for PlayStation 4 and Xbox One and includes new weapons, visual upgrades with 4K graphics support, character heads, gold chests and keys, all 4 add-on packs, and more!. Other than this, Borderlands is also getting a new The Handsome Collection that will come with improved Ultra HD graphics.